Bed bugs are small parasitic insects that feed only on the blood of warm-blooded mammals (humans being their favourite meal). They are best identified by their oval shaped, flat appearance. These pests are flightless and are in fact accurately called Cimicids. They exist by consuming the blood of their hosts and feed every 3 to 7 days. 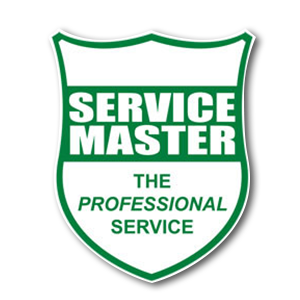 Service Master’s bed bug control solutions include effective residual insecticidal spray treatments. 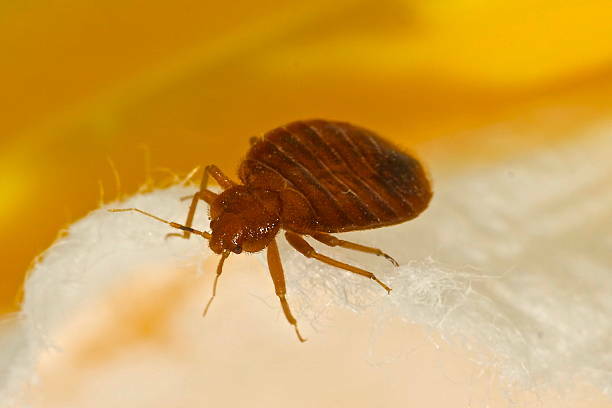 Before you decide to call us for treatment, you can check and make sure you have bed bugs. 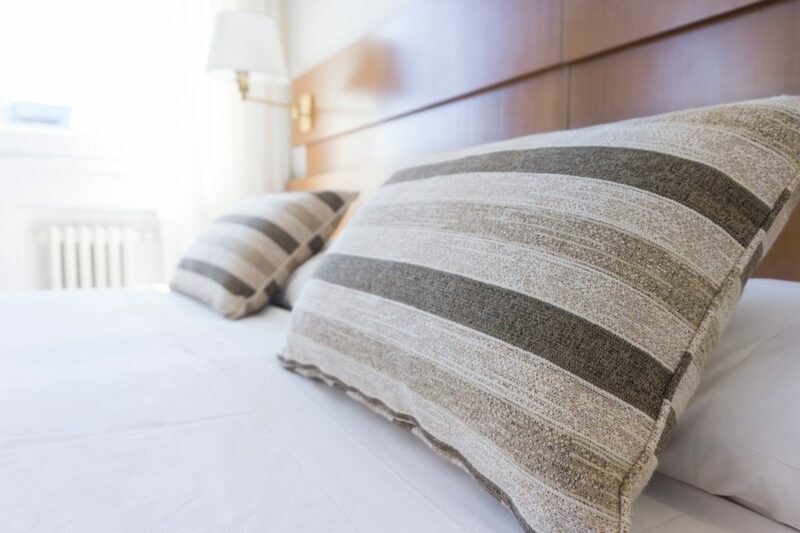 Remove your bed sheets down to the bare mattress, and pull the seam of the mattress slightly and look along it to see any bedbugs that may be hiding there. Also check their other favourite hiding place under the mattress at the headboard end of the bed. They are occasionally found in cracks and crevices on the floor under the bed. 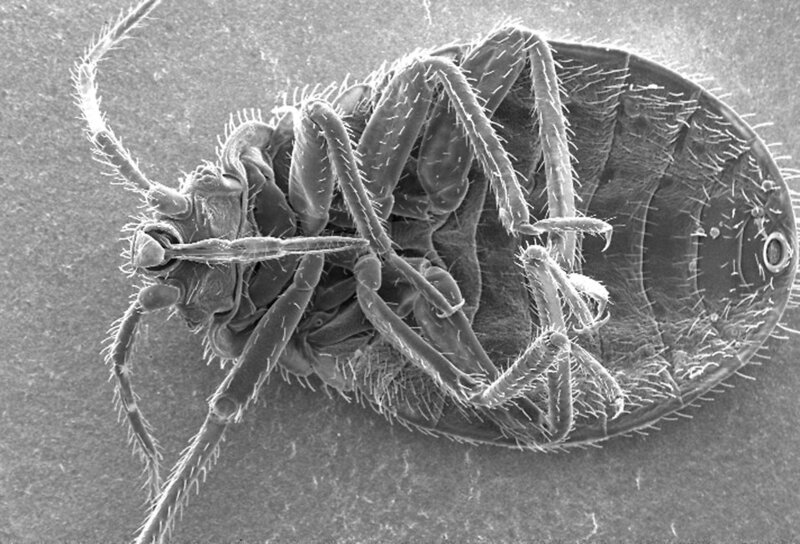 Bed bugs are a bit crab-shaped and about the size of a small pinky fingernail (6mm long). They may be light or dark in colour depending on whether they have just had a blood meal. They tend to hide during the day and come out to feed at night, which they usually do while you are sleeping. You will typically only feel the bites in the morning, and then you may find tell-tale spots of blood and faecal smears on the sheets and pillowcases. They are usually brought into a home, dormitory, hospital ward, student residence or hotel room and are then spread around from room to room as “hitchhikers”. By clinging onto blankets, pillows, people’s clothing etc they infest more beds and upholstered furniture in other locations. Clean and vacuum the area thoroughly. Vacuuming the beds, mattresses and furniture that are infested, as well as every crack and crevice in the immediate vicinity, will help dispose of bed bugs and their eggs. This will offer you the best chance to rid the room of these difficult to eradicate pests (together with our treatment). 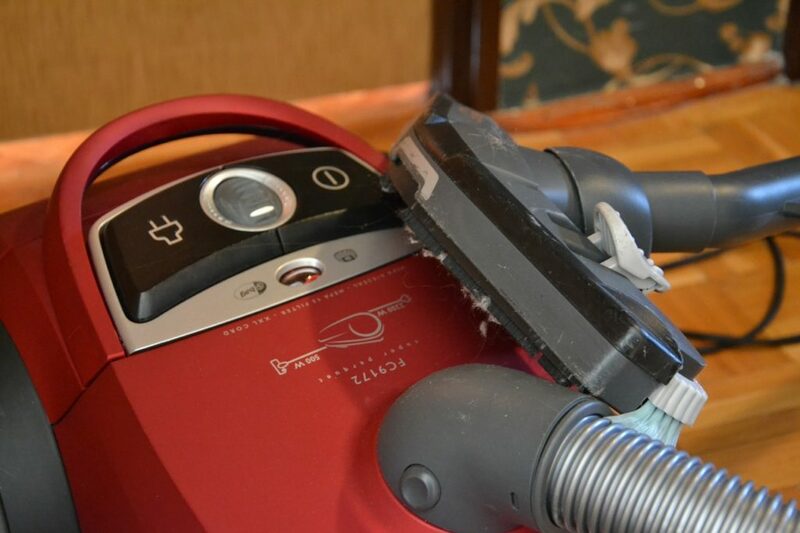 Don’t forget to empty and clean the vacuum afterwards to avoid spreading the bed bugs. Wash all the linen, sheets, pillow cases, loose cushion covers and blankets in the hottest possible water or wash cycle. Then tumble dry or hang out in the hot sunshine to dry. This effectively kills any bed bugs that are hiding in the linen. 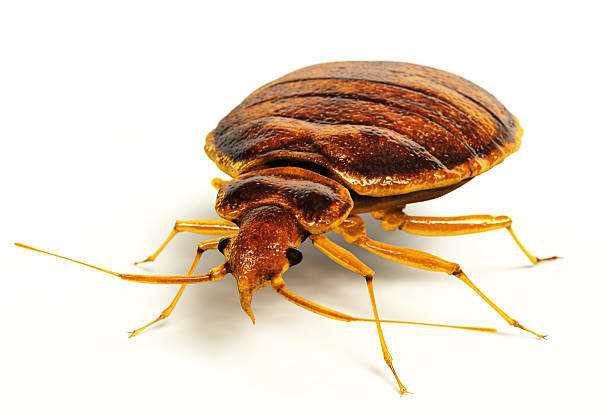 A bedbug infestation is not considered “dirty” and bedbugs frequently find their way into the most spotless home or establishment. The best thing to do is stay vigilant and be aware. As soon as you wake up with any “bite” marks on your body (often torso) do not just assume it is mosquitoes or fleas. Do a thorough bed bug check. Bed bug treatment will involve identifying the location of the problem and then spraying with a residual insecticidal spray applied directly to the item of furniture, mattress, base, headboard, and immediate surrounding area (not necessarily the whole room, depending on the level of infestation). 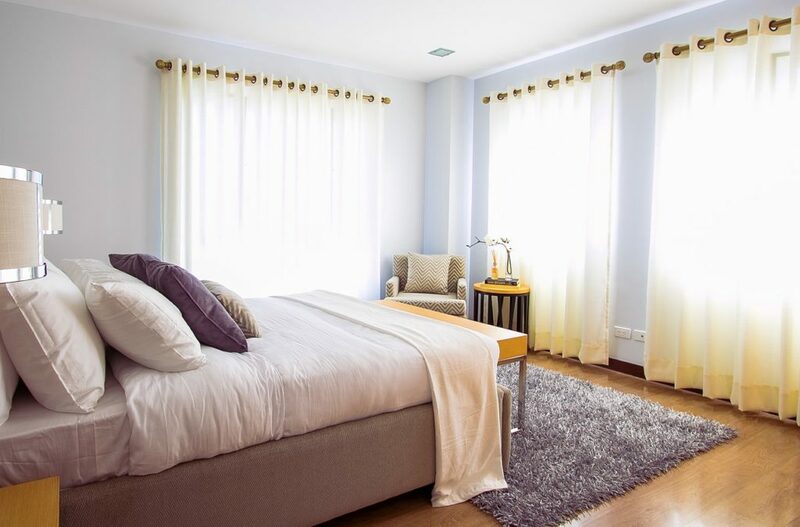 Beds must be stripped down to bare mattress before treatment, and all linen that is taken off the bed must be thoroughly washed in hot water, rinsed and hung to dry in hot sunshine before re-use (if possible, for best results). The beds must not be slept on for a minimum of 3 hours after treatment. Where possible we will try to book in a morning treatment. In the interests of safety, small children, the elderly and others with health problems (e.g. asthmatics) should not sleep in the beds for 24 hours.